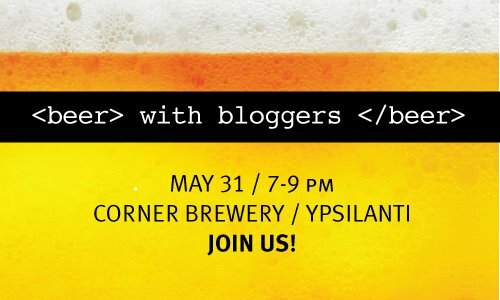 Just a reminder folks, that Beer with Bloggers is tonight at Corner Brewery. Looks like there will be a lot of cool cats there. Come by and say hi to us.